Before joining Family Heritage Life Insurance Company of America (FHL) in 2011, Ryan Drysdale owned a small business and worked three jobs. Fortunately for Ryan, that improved dramatically when he found FHL. “I was enticed to join Family Heritage Life because of the financial opportunity and the chance to run my own business again,” he says. “The most rewarding part of joining FHL is the personal growth I’ve achieved while watching other people I bring into the business grow. I’m proud of being an American Patriot Team Leader, an annual award winner in sales, and a top recruiter,” he adds. “If given the chance to start over with FHL, I would start building my Agency from day one and start looking for people to grow with right away. 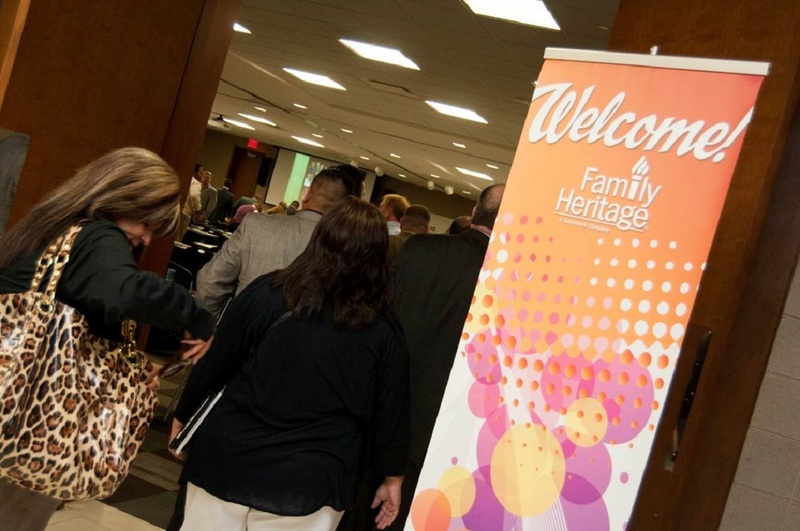 If you’re considering a sales or leadership position with Family Heritage Life, jump in head first and never look back. See the tremendous opportunity and run toward it. There aren’t many, if any, opportunities like this that allow and encourage you to become what you truly want to become,” emphasizes Ryan. Ryan recognizes the value his Agency offers to his area in terms of career opportunities, economic impact, and service. “We offer people the opportunity to start fresh at any point in their life,” he says. “They can make it what they want it to be from then on through service to our clients, helping those with whom they work to grow, and receiving financial compensation for what they are worth. When a family goes through the most devastating time of its life, we can’t help them take away cancer, but we can help their money problems diminish or completely go away. When that person has less stress in their life, they are able to focus on getting better,” adds Ryan. Family Heritage Life continues to grow because of one thing: our people. 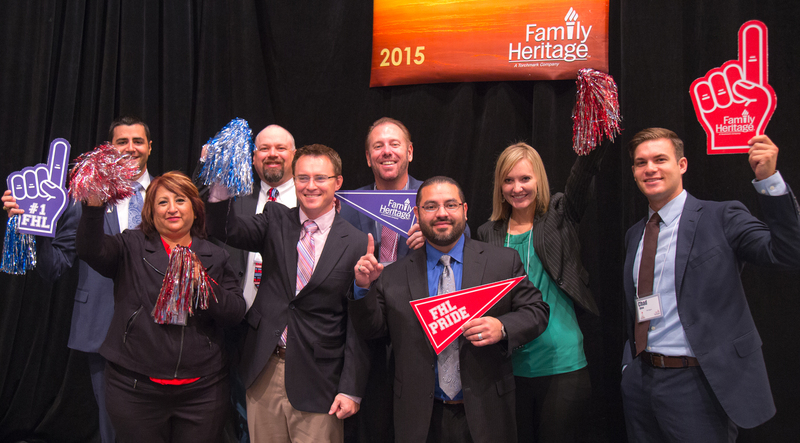 We have the BEST insurance sales force in the world because Family Heritage Life truly operates as a family. We are passionate about our life and supplemental health insurance products and how they can help protect a family financially. Best of all, this career enables us to meet and help Americans just like us. We want to meet ambitious leaders like you who hope to positively impact the lives of hardworking Americans by selling Family Heritage Life insurance. Don’t waste another second before kicking off your successful future.  Family Heritage Life Insurance Company of America is a wholly owned subsidiary of Torchmark Corporation (NYSE: TMK). FHL's supplemental insurance products provide benefits beyond traditional health insurance, which helps individuals and families to focus on the patient, not the process. 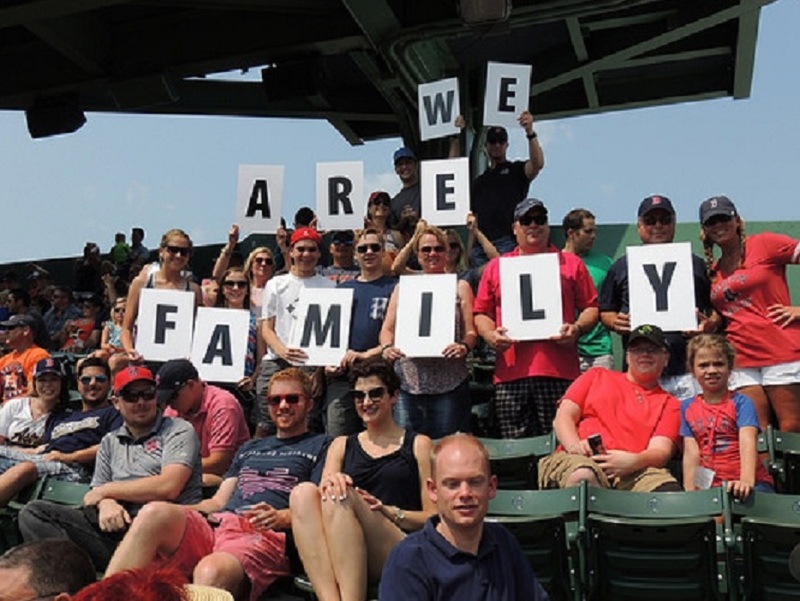 The recipient of numerous awards and honors for outstanding customer service and community outreach, Family Heritage Life proudly serves thousands of American families and supports Sales Professionals across the country. There’s a world of difference between a job and a career. A job is a means to an end, while a Family Heritage Life career offers so much more. Strong belief in Family Heritage Life insurance products is often what draws prospective Sales Professionals to a career with us. Our industry-leading compensation package, bonuses, and incentives make the opportunity even more appealing. 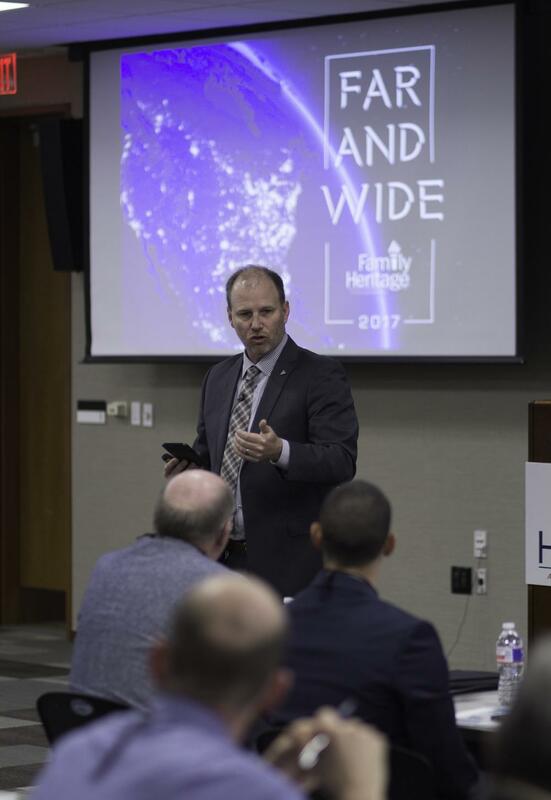 At Family Heritage Life, you’ll embark on a life-changing career path, one to financially secure your future, challenge yourself, and pay you what you’re worth. Be prepared. Expect the unexpected. Hope for the best, but prepare for the worst. You've heard these old sayings for years, but have you taken the time to heed their wisdom? When you experience unexpected illness or injury, you owe it to yourself and your family to be prepared - and more importantly, to be protected. 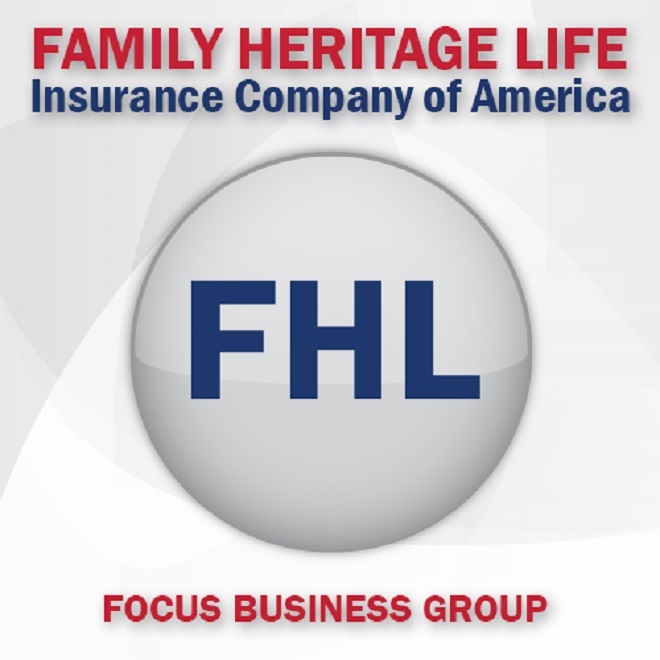 At Family Heritage Life, we believe that protecting your family from life's more challenging surprises is critical. That's why we provide supplemental insurance products that can help you to rest easy and enjoy all that life has to offer. Customers buy Family Heritage’s products because they believe in them and our service record, so therefore our products and claims processes need to work to follow through on our promise to you. We’ve heard from customers the claims process can feel overwhelming, especially when you’re in a situation that resulted in a need for a claim to be filed in the first place. We’ve listened to your feedback and have worked hard to make the process as simple as possible. Please see our Claims page for more information on how to file a claim. Our Customer Service and Claims Departments provide unmatched service to Family Heritage Life policyholders and are here to assist you in your time of need by answering your calls directly, without the frustration of an automated machine. As one of our policyholders, you'll see that we are as committed to serving our customers as we are to serving our own families. Copyright © 2018 Family Heritage Life Insurance Company , All Rights Reserved.